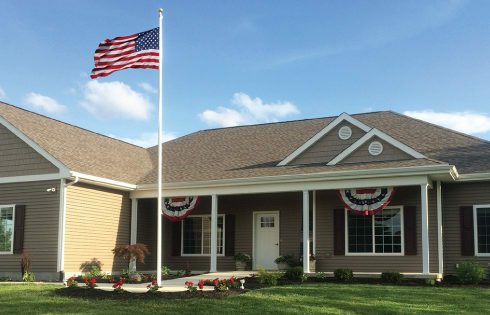 Homes For Our Troops exists to restore the gift of freedom and independence to our nation’s most severely injured Veterans through the gift of a specially adapted home. The success of our mission depends on the participation from people like you. 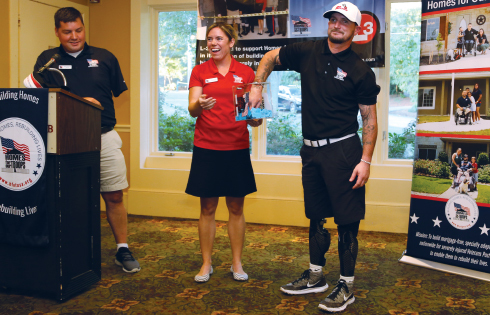 Click on the links below to find out how you can get involved and support our mission to help injured Veterans rebuild their lives. There are many ways you can make a contribution to HFOT including tribute gifts, stocks, and donor-advised funds. 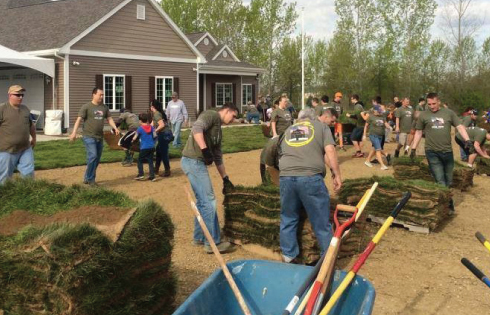 Attend a build event near you to welcome a Veteran to the community. 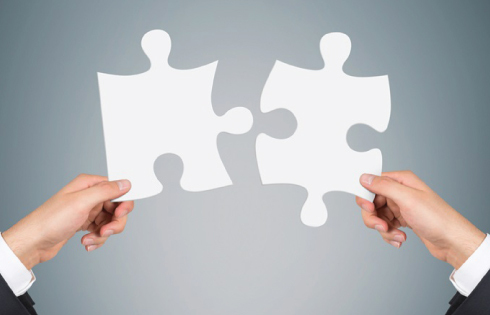 Complement your corporate culture by joining forces with HFOT through partnerships, events sponsorships, and employee engagement. Make supporting our mission easy by joining our monthly giving program, Operation Lasting Support. 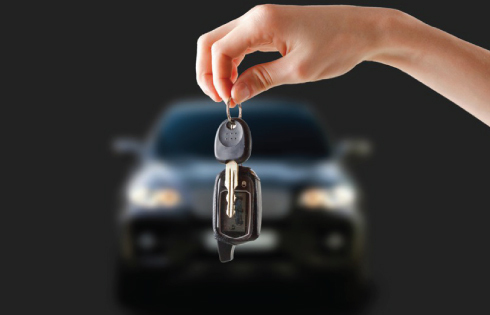 Instead of sending that old car off to the junkyard, consider donating it to benefit HFOT. 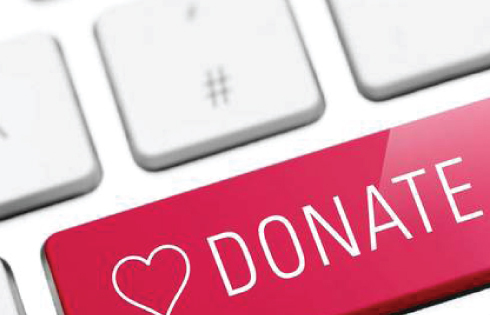 Discover different ways to fundraise for HFOT in your community, at your workplace or online. sign-up as a DIY runner. 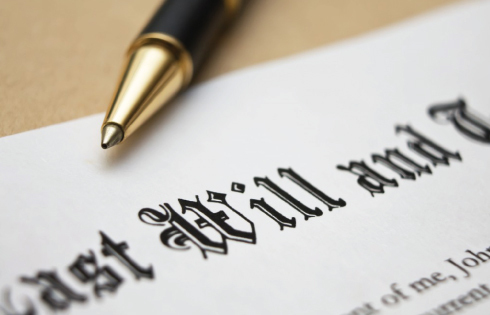 Create a legacy for yourself, your family, and future Veterans with Estate Planning. Get the latest information about HFOT and build projects by signing up for updates. 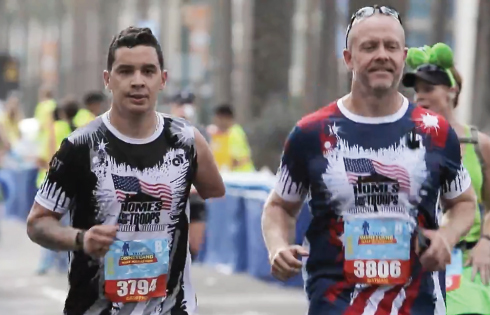 What makes Homes For Our Troops different than other Veteran charities? Impact of our homes. See what we’ve been able to accomplish because of our donors’ generosity. Read our Annual Impact Report. Homes For Our Troops In the News. 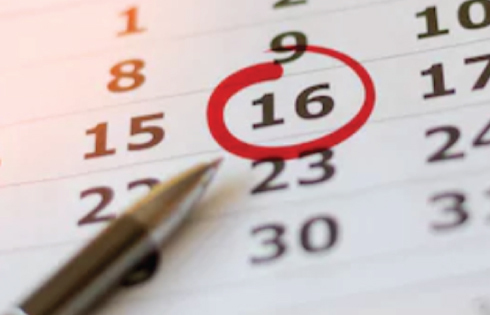 Catch up with the latest happenings in our Veterans community. We respect your privacy. Read our Donor Privacy Policies and Procedures.